This post will remain on top through Saturday, June 19. For newer posts, please scroll down. Thank you! 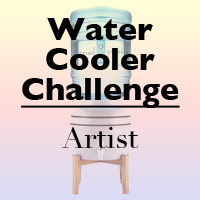 It’s time for another Watercooler hop – and this one is showcasing new catalog products! You may have arrived here by way of the incomparable Jean Fitch. Jean always has something “outside the box,” and has a very creative and unique way of using projects. She’s amazing – and if you haven’t been to her blog, or if you’re starting here, you can use the forward buttons to hop all the way around until you get back here! Here are my three projects. The plan was to have all of them use the same colors, designer series paper (dsp), and stamps, but I got carried away. The flowers are from Garden in Bloom. I stamped the blooms with Night of Navy. This is a three-step process, so the outline is full strength, the inside is stamped off two times, and the little detail inside is stamped off once. Yes, the scratch paper I stamp on is quite a mess. But I can’t be creative and neat at the same time. The leaves are Mint Macaron and Mossy Meadow. The little splatters (from Awesomely Artistic) are also Mossy Meadow, and the sentiment is stamped in Soft Suede. 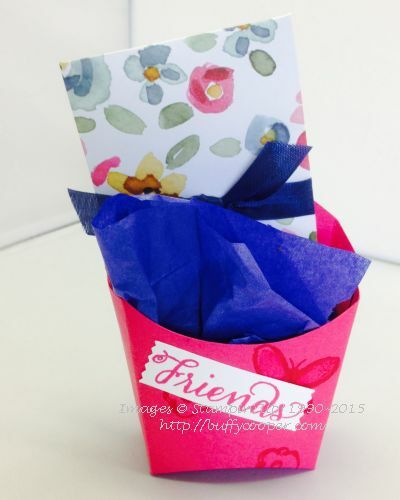 I thought the fry box would be perfect for a gift card – and it worked! It’s snug, but it fits. And it sits down lower; I propped mine up so you could see the gift card and the pretty Night of Navy Seam Binding Ribbon better. After I die-cut the box from Melon Mambo card stock, I stamped butterflies and flowers from Garden in Bloom over the box. I inked the “Friends” part of the sentiment in Melon Mambo and stamped on Whisper White. It fit perfectly in the Washi Label punch. I didn’t get fancy with the gift card envelope. I simply die-cut it from English Garden dsp and added the ribbon after I glued the sides closed. One new product I used that you can’t see is the Tear & Tape Adhesive. It replaced the Sticky Strip, and it’s so much easier to use. There are no red plastic pieces to get away from you on the way to the trash can, and you can simply tear the length you need. And it’s very strong. You’ll want this if you make a lot of 3-D projects! It’s much less messy than Multipurpose Liquid Glue – even though I do love that product as well. 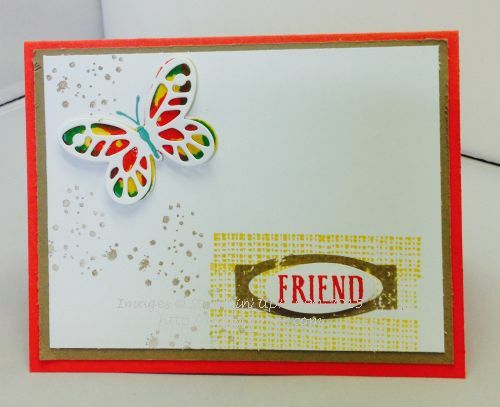 I used colors from the Cherry on Top designer series paper stack for my “Friend” card. I combined the Watercolor Wings and Awesomely Artistic stamp sets, as well as the Bold Butterfly Framelits and Butterflies Thinlits. You can stamp the three parts of the butterfly directly on the Whisper White layer, but I chose to stamp on a separate scrap of Whisper White, then die-cut. I used Crushed Curry, Bermuda Bay, and Watermelon Wonder for my butterfly. So that’s it for me! Your next stop is the very talented Christine Giuda’s blog. 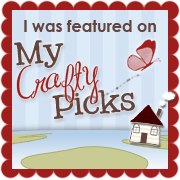 Christine is another of my favorite stampers – and one of my very favorite people! You’re going to love what she has to show you. 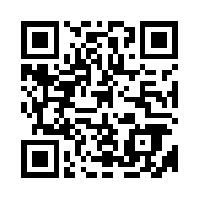 You can use the buttons to hop forward or backward, or you can go to the hop home page. 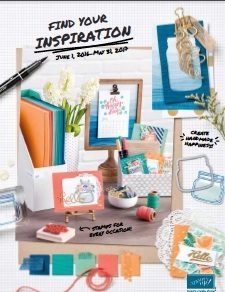 This entry was posted in 3-D and other projects, Garden in Bloom, Watercolor Wings and tagged Awesomely Artistic, Big Shot, blog hop, Buffy Cooper, card making Winchester VA, Garden in Bloom, paper crafts, Rubber Stamping, Sizzix, stampin' up, Stampin' Up! Demonstrator Winchester VA, Watercolor Wings. Bookmark the permalink. Love the flowers Buffy! I keep asking myself how many flower sets do I need? A lot, apparently, as I keep adding to my wish list! Same thing with floral DSP – that English Garden is yummy. I know…I tell myself, “You have enough flower sets,” every year. But I need just one more! Buffy I love the brick wall card, but all your projects are wonderful. Thanks, Kath! This one was so simple. Even with all the “stamping off,” it was pretty quick. Buffy, I made the same mistake with the Brick Wall EF – but I prefer to think of it as ‘artistic license’ rather than ‘mistake’. 🙂 I love the colours you used in your Watercolour Wings – so pretty! I can tell that I really need to hurry up & buy some more DSP – you’re showcasing it very well. What wonderful projects Buffy. In particular I love how you used the french fry box for the gift holder and your use of the Garden in Bloom set. It’s so pretty. Thanks, Penny! I was a lot of fun. I had been holding off on the fry box, but I’m really glad I got it. Buffy, your cheerful colors are so pretty. As always the projects are wonderful. Thanks, Christine! And I just remembered I have some glycerin, so I’m off to try your technique! Buffy, I’m having a hard time picking my fav because I like the brick background, but love the butterfly, too. Wonderful projects! Thanks, Jackie! I love the “Watercolor Wings” (or “Watercolour” if you’re not from the US). And the Brick Wall TEIF has so many possibilities. Wonderful projects, Buffy! You’ve just managed to increase the length of my wishlist! Thanks, Marsha! My wish list increased as well this round. So many gorgeous projects! thanks for sharing your projects!! Good to see you, Teri! Hope you’re doing well. What a happy post! Just made me smile to look at the wonderful color combinations. I did not want Garden in Bloom…darn you! It’s on my wish list now! Can’t wait to make some bright, pretty things! Thanks, Priscilla! I think all of our wish lists grew this round. Mine sure did. 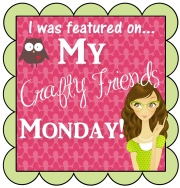 Hi Buffy, thanks so much for continuing to be part of our fun Blog Hop. As usual, your projects both inspire and excite the imagination. I have to point out, however, that there is no wrong side to the brick wall embossing folder. You’ve surely seen some fancy brick work done with the mortar displayed quite prominently, pushing out from the bricks rather than tidily “hidden” between. That’s how I’m viewing your brick work. It’s wonderful with the Garden in Bloom flowers. Like you, I had held off on the Fry Box die but finally got it during a sale period. Your project makes me glad I did. What a great idea for a little gift box! Your butterfly card, if you don’t mind, is going into my CASE file.